Prof. Terry Scott went to River Heights to ask the help of Carson Drew to help him to find Dr. Joshua Pitt. 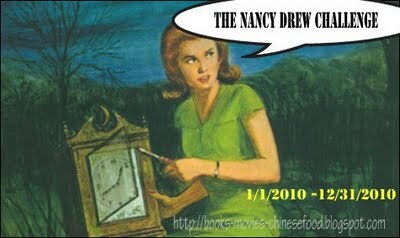 Mr. Drew thought that the case was more of a mystery, so he referred him to Nancy Drew, his daughter who loves detective work. Terry Scott and Dr. Joshua Pitt, together with their teammates, Dr. Anderson and Dr. Graham, found the clue to the treasure during their expedition in Mexico, a cipher carved in a stone tablet and three black keys. Before the professors had time to translate the cipher, the tablet disappeared together with Dr. Pitt, leaving only the bottom half of one of the keys. Terry suspected the Tinos because they vanished when the cipher stone and Dr. Pitt disappeared. 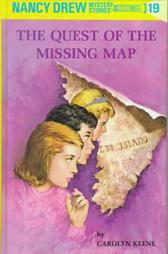 The latest Nancy Drew books are getting more interesting and in depth. 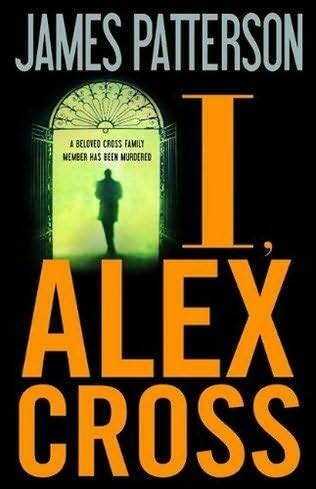 Nancy is surely growing as a great detective and I’m looking forward to slowly finishing the series out. This one joins my list of favorites as Nancy joins the circus to help solve her latest mystery, using all her skills to trick not only her friends but the bad guys into thinking she is someone else. Definitely a fun read and one that every Nancy fan is sure to enjoy, or even those reading for their first time. 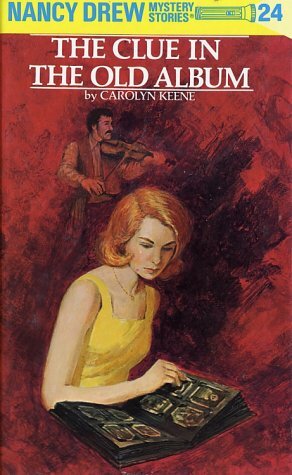 This was another fun mystery as Nancy finds herself searching for a group of gypsies who may hold the secret for a young girl who feels like she’s lost everything and her only hope could be in an album. She is in for more trouble than she could imagine as the secretive clans want nothing to do with outsiders and Nancy soon finds herself and everyone around her in a harmful kidnapping situation they are unsure they will escape from. I’m almost halfway through the series and I find myself still enjoying the series and I look forward to the next adventure.